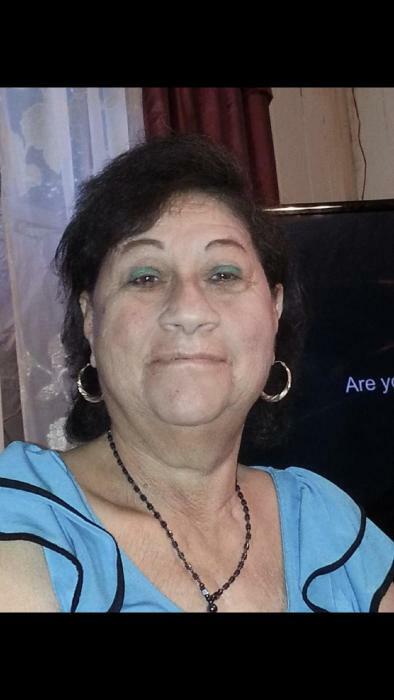 Guadalupe G. Cantu passed away on November 25, 2018. She was 70 years old. Guadalupe was a loving wife, mother, sister, grandmother, and great grandmother. She shared the last of her life with Ben Perez along with her love of music and dancing to all. Visitation will be from 5:00 PM – 9:00 PM on Tuesday November 27, and a second visitation from 9:00 AM – 9:00 PM with a Rosary at 7:00 PM on Wednesday November 28. at Limbaugh Funeral Home. Mass will be held at 10:00 AM on Thursday November 29. at Our Lady of Mount Carmel Catholic Church in Portland. Burial to follow to Taft Memorial Park Cemetery.